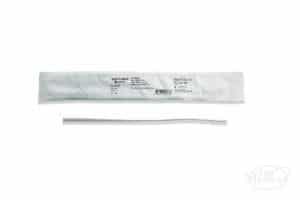 The Cure Medical Female Luer End Catheters are DEHP and latex free. 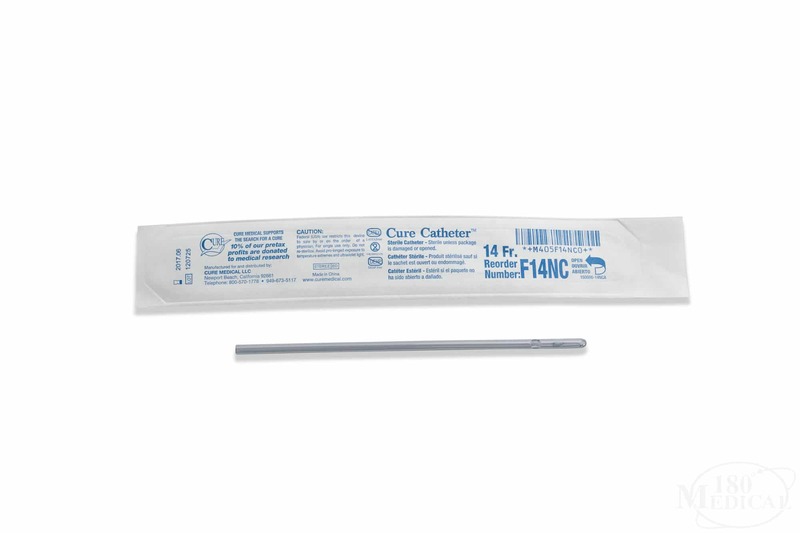 This catheter has no connector or funnel end. 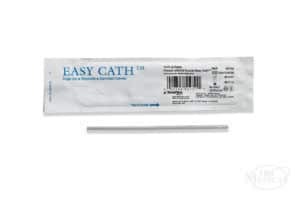 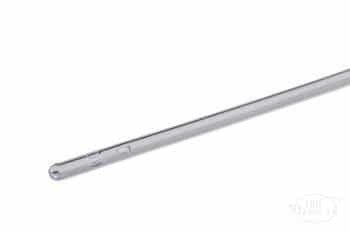 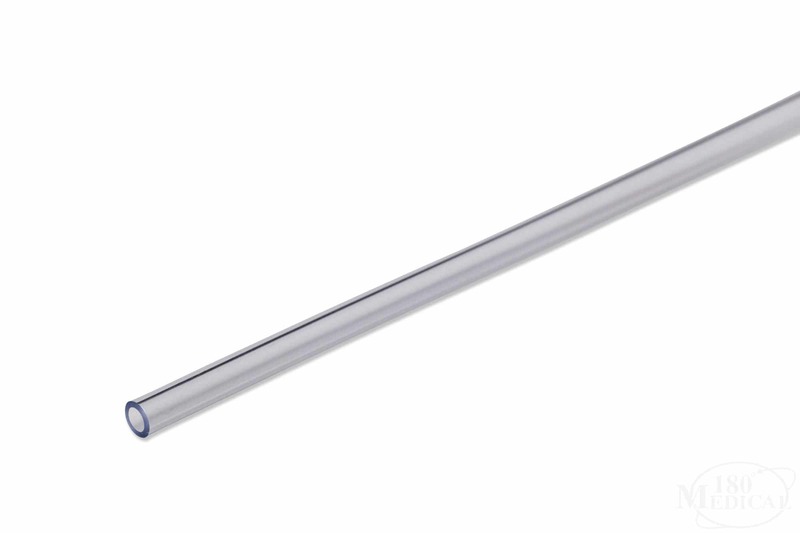 These sterile, single use catheters feature polished eyelets for smooth insertion.